CRiskCo facilitates digital financing for SME's, we allow banks and credit providers to grow online without losing the security and personal touch. We are passionate about helping SME's to be understood and allow them to grow and trade fairly. We accomplish it by revolutionizes the extraction of data and uses advanced Artificial Intelligence (AI) tools to create insights and predictions related to customers risk. 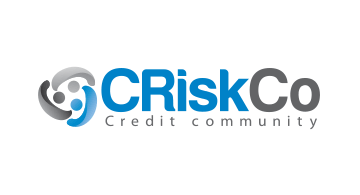 Launched in January 2015, with offices in Brisbane, San Francisco, and Tel-Aviv, CRiskCo is an award-winning solution with first-tier customers as Euler Hermes, Queensland Government, and international financiers.